After an intensive search on the islands of Malta and Gozo for a private swimming pool with the right measurements and conditions, the British documentary team flew into Malta for these specialised scenes. The programme is part of a 3-episode series called "The Secret Life of Dogs". With nearly a billion estimated worldwide, dogs are the among the most popular pets in the world. Yet it’s only been relatively recently that we’ve started to really understand the lives of our beloved dogs; now scientists are uncovering their true emotional and intellectual genius. 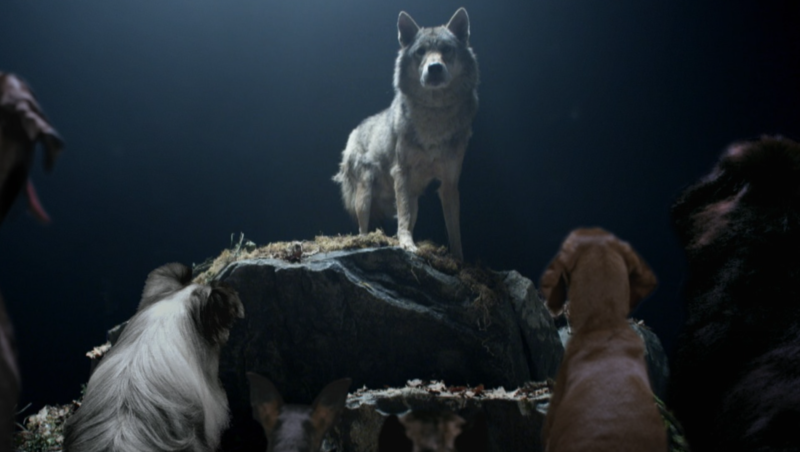 This warm hearted series looks into dogs’ extraordinary abilities and finds out why dogs have been able to join us in all walks of life – truly earning the name man’s best friend.